Home - News Targeted News Targeted - How to bring back the old classic Youtube! How to bring back the old classic Youtube! 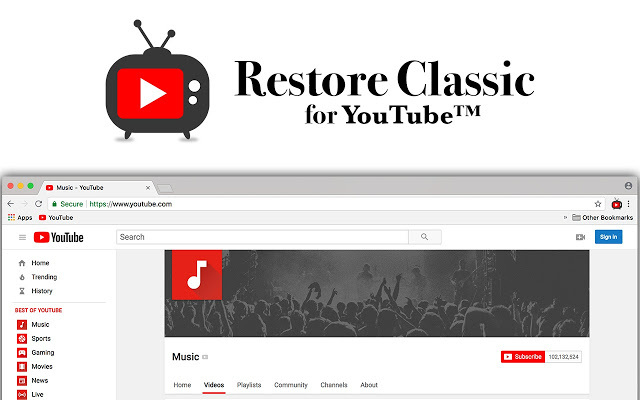 Here's how you can get back the old classic look on youtube. First keep in mind that it's working so far. You may even just run it in google chrome's development console. Install one of those, and find where to add a new script. In the top-left corner, click "New"